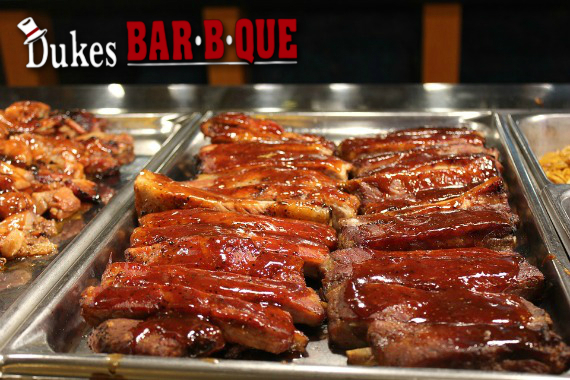 Dukes-Bar-B-Que features delicious Southern cooking and an all-you-can-eat barbeque buffet. "If you're looking to be the best version of yourself, we think you should choose something from our menu." "All signs point toward tasty times. " "We hope you have feedback to spare. https://www.yelp.com/biz/dukes-bar-b-que-aiken"
"Life is too short to not have good food." Yes, I'd like to receive news from Dukes Bar-B-Que. Sign up for the Dukes Bar-B-Que Newsletter!